Saturday, February 23, 5:00 PM. 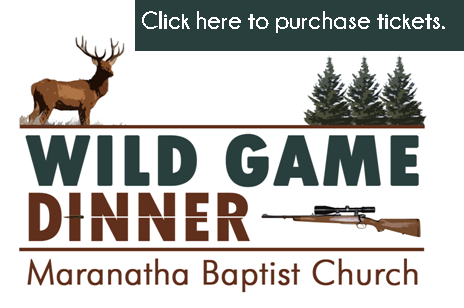 Catered by a professional wild game chef, you're sure to be well fed. Our prizes regularly include hunting gear ranging from bows to shotguns, and gift cards ranging from restaurants to hotel stays. Ticket Sales: $25 through February 3, $30 after February 3. All proceeds from our ticket sales go into the cost of the event. For more information on purchasing tickets please give us a call: (248) 625-2700.